As young boys in 1965 during Hurricane Betsy, Rick Mathieu and Manny Mathieu joined their father and other men from the Seventh Ward, launched boats, and set out on rescue missions. Almost forty years later to the day, Hurricane Katrina slams into the Seventh Ward. Like it was in their DNA, the Mathieu Brothers launched their boats and immediately began rescuing their neighbors. 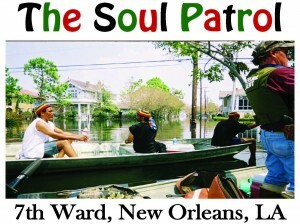 This time they had a name, The Soul Patrol. During the five-year Katrina anniversary they were finally honored by their city at an August ’10 Red Cross Gala, “Heroes of the Storm.” Mayor Mitch Landrieu, Gen. Russel Honore, Kay Wilkins and many more showered The Sould patrol with praise and gratitude. 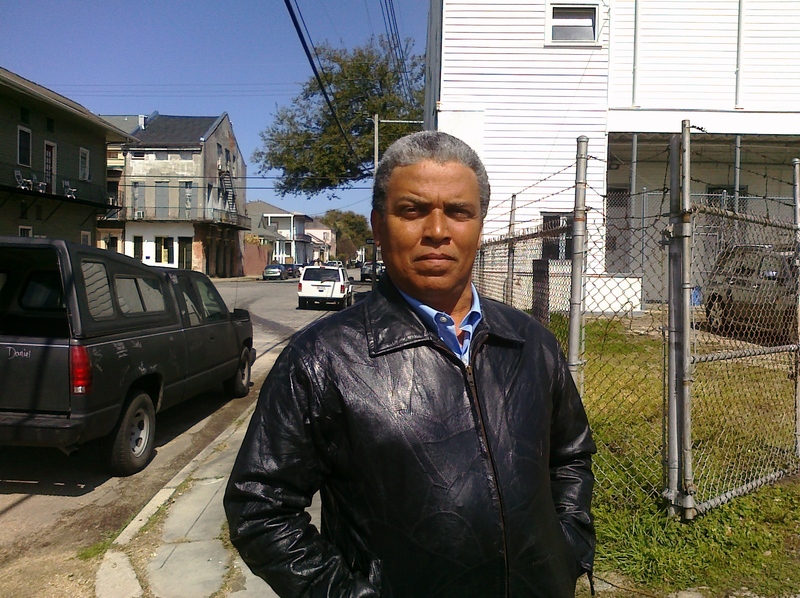 Today, over a decade later, Rick Mathieu’s home has still not been rehabilitated from Katrina damages. 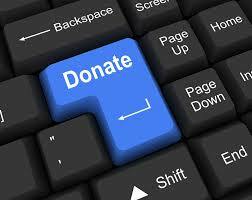 We are asking those who want to help by making a tax deductible contribution to click the donate button. Where it says “Program,” click down to “Mathieu Brothers.” We thank you in advance for your support.